Graveside services for Tony Wade Sloan, Sr. 58 of Roberta will be held on Saturday, September 22, 2018 at 3:00 pm at Pleasant Hill Congregational Christian Church Cemetery. 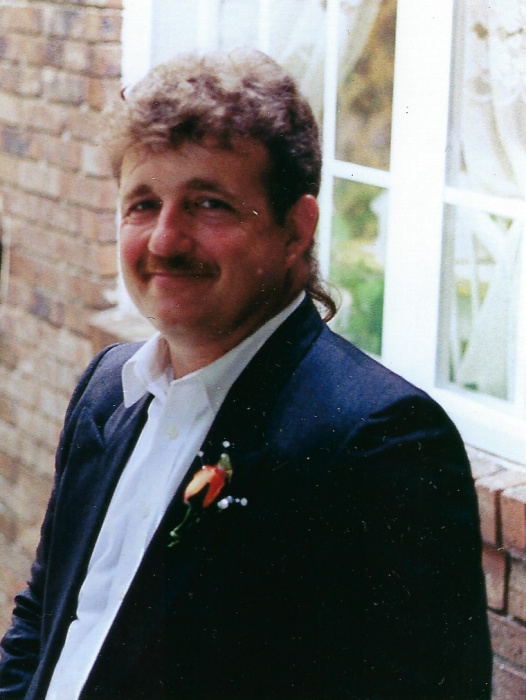 Tony passed away on September 17, 2018 at Coliseum Northside Hospital. He served in the U S Army and the Army Reserve in Macon, GA. He was of the Evangelical faith. He enjoyed the outdoors and loved a good treasure hunt. He was preceded in death by his parents, Wade Sloan and Ethelene Sloan Gooden; brother, Glenn Sloan, and sister, Betty Ann Hicks. Survivors include two daughters; Deanna McKinley (Robby); Christina Sloan; one son, Tony Sloan, Jr.; three sisters, Loretta Lewis (Charles), Lora Franklin, and Kathy Jackson (Scotty); one brother, Scott Sloan (Susan); prior wife, Jacqueline Green Sloan; prior son-in-law, Steve VanVoorhis; three grandchildren, Riley VanVoorhis, Luke VanVoorhis, and Paris Sloan; several nieces and nephews. Visitation will be held on Friday from 6:00 to 8:00 pm at the funeral home. Mcleighton Funeral Service of Roberta is in charge arrangements.